YOU HAVE A brand TO BUILD. if not now, when? Today is the day to pursue the best you can be in your business using your God-given skills, talents and passions. YOU HAVE BIG IDEAS AND LOTS OF FIRE IN YOUR SOUL. ﻿How do I know this? Because you are here. You’re searching for that next step that will grow your brand or get you closer to the life you want to live as the owner of your own business. That’s where I come in. 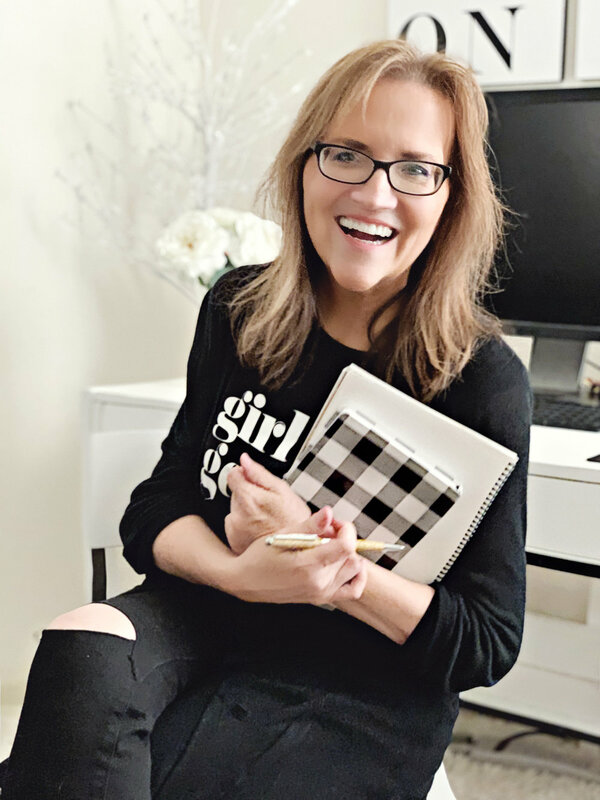 I teach entrepreneurs how to get out of their own way so they can make more money doing what they love to do by growing their personal brand online. So let’s get started. 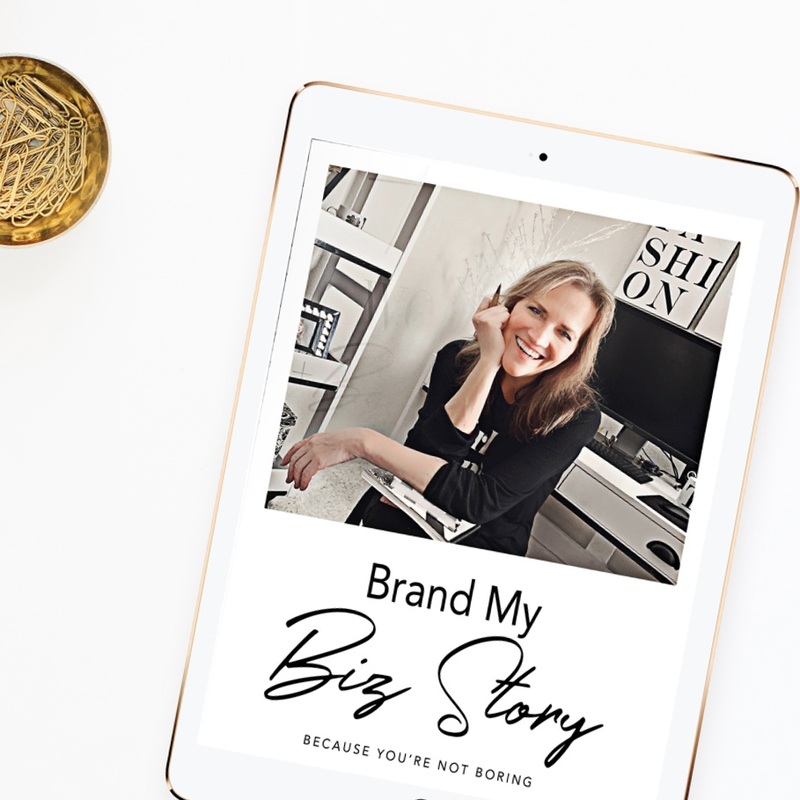 Brand My Biz Story - Because you are NOT boring! You are the best story-teller of your brand! When you show up on social media being the same person you are in your living room, you’ll attract the right people who will become addicted to your brand. But do you feel like your life isn't "curated enough" for the Instagram feed? Are you resistant to appearing on Facebook and/or Instagram Stories? Then this is the online course for you, with Teri guiding you along the way. This is an intimate personal session with Teri Fode via tele-conference. It includes an exclusive workbook on the topic that will MOST change your business today. The curriculum you choose will include 2 hours of one-on-one instruction and mentoring. These sessions are created for anyone that feels “stuck” in a particular area of business and needs step-by-step direction + a plan of action. It is also a great add-on to anyone who has invested in The VYB Workshop in a Box. We dive deep and you’ll be equipped to implement the strategy at hand. 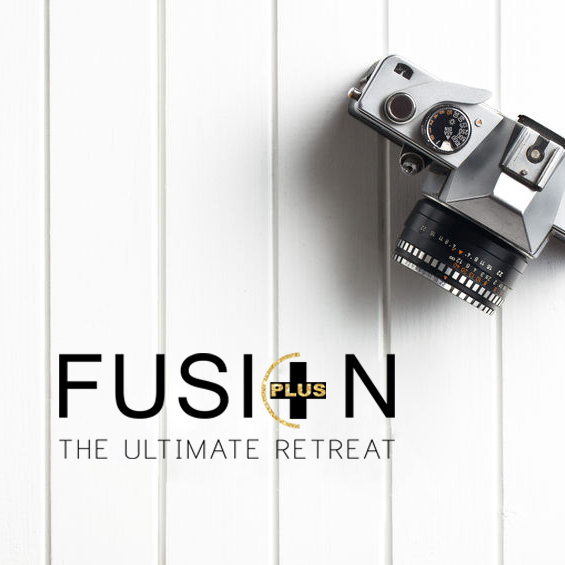 Set in the Smoky Mountains of Tennessee this fall, The Ultimate Fusion Retreat is the FUSION of 3 Lead Instructors (Anne Moshier McCabe, Teri Fode PLUS Marci Ralph & Christy Maiquez) and their workshops (Senior Films, Voice Your Brand and Imagine). SEE WHAT YOUR PEERS ARE SAYING. "THE best investment you can ever make in your business is working with Teri. It was absolutely amazing...it blew me away. There was so much information. So incredible!" "I seriously would have paid double for this workshop. It’s that good!" "If you have to sell a child to work with Teri, do it. It was worth every single penny." "Every question I had was answered before I could even ask it! I kept writing down questions to ask...and then she would answer them in the program---plus so much more than I expected! This course was very well worth the money." "This course has been amazing...and the environment is amazing too. I think part of that is that Teri draws incredible "like-minded" people to her because she's so incredible and it makes for the best environment to learn in! I've other places where it wasn't so much like that...this was truly the best." "Teri is super authentic, very informative, and this course was cross-genre so it crosses platforms no matter what you specialize in. It was definitely worth it!" "This is THE best money I have ever spent on my business! Seriously, I have learned so much. I've been to a lot of workshops and programs and this was the best one I've taken. In my book: Jesus first, Teri Fode second!" "This VYB Workshop Workbook is priceless. I got what I came for in the first 90 minutes...with 15 hours of workshop to go." "Teri provides action-packed details that are extremely well organized with boots-on-the-ground action items and marketing strategies that can be done right away!"